Before we completed the course, the business was really struggling, below a 1% net profit margin. We didn't know what net profit margin was prior to the course. We were working hard, a lot of stress and needed to do something. 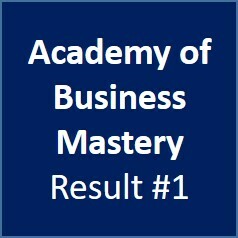 Now our net profit margin is running at 16.5% - a huge increase in profit thanks to the Academy of Business Mastery training course. 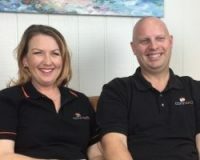 Alan went from one employee to more than twelve and the proud owner of a multi-million dollar super profitable business being run by his general manager. He can choose to take time off and work on his hobbies or go fishing or work on his business.